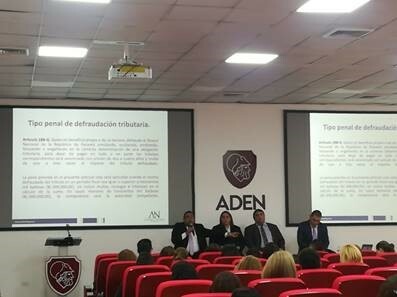 In recent days the Compliance Officer of ACTIVE RE attended an important conference organized by ASOCUPA: Association of Compliance Officers of Panama. 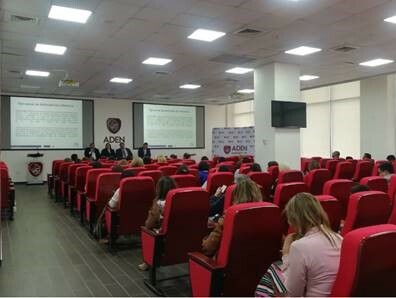 The seminar was held on February 13, 2019 in Panama City, focusing on the topic: International Taxation and Tax Fraud. 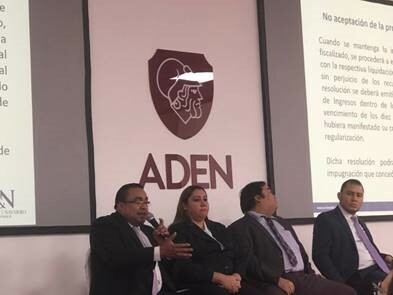 Among the speakers were Reynaldo Achurra Osses, Partner of the firm Achurra, Navarro y Asociados, and Javier Miter Bethancourt, Advisor of Tax Affairs of the Ministry of Economy and Finance of the Republic of Panama.